When it comes to beauty innovations and new-age skincare products, not much can beat Korean offerings. The country is known for its extensive 10-step skincare regime, powerhouse products, and technology-based beauty know-how. 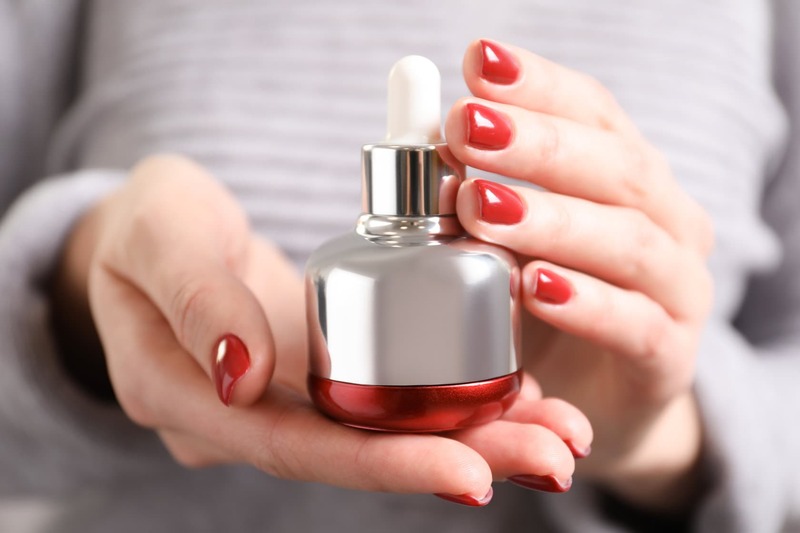 With new Korean-based Instagram shopping pages and a bunch of new retail sites, the demand for Korean beauty products is increasing every day. Big-name Korean brands are also steadily entering the Indian market. While Innisfree was one of the first to make a splash in 2013, The Face Shop entered India in 2016, and last year saw the launch of Etude House. Not only are these brands setting up shop in the country, they are also creating awareness about Korean ingredients, regimes, and technology with larger-than-life launches and extensive influencer programmes. It’s no surprise because Korean skincare has a lot to offer – from products that keep toner-obsession on an even keel to ampoules and sheet masks that make sure the best ingredients sink into the skin. So if you are looking to begin 2019 on a clean, glowing note, these Korean products can help you attain beauty nirvana this year. This one’s known as the world’s favourite cleanser because it melts stubborn makeup beautifully without stripping the skin of its nourishing natural oils. The fact that it’s a good exfoliator just works in its favour, and also brings on the glow with its vitamin C-rich acerola extract. 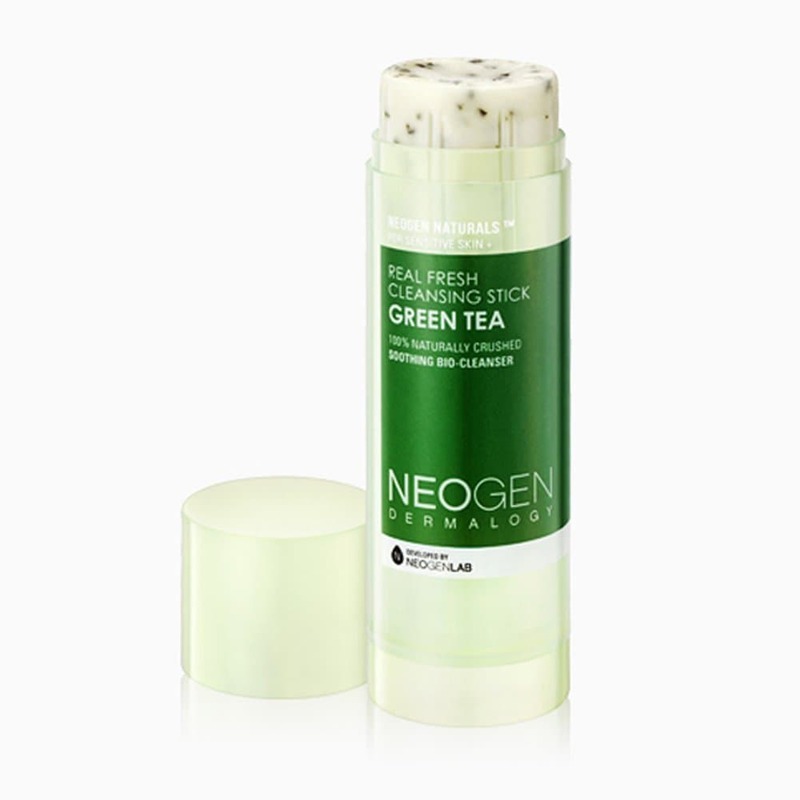 One of the most travel-friendly products, it’s actually a cleansing stick and contains 13 natural oils and natural green tea leaves that gently exfoliate and remove oil-based impurities, making your skin looking brighter. 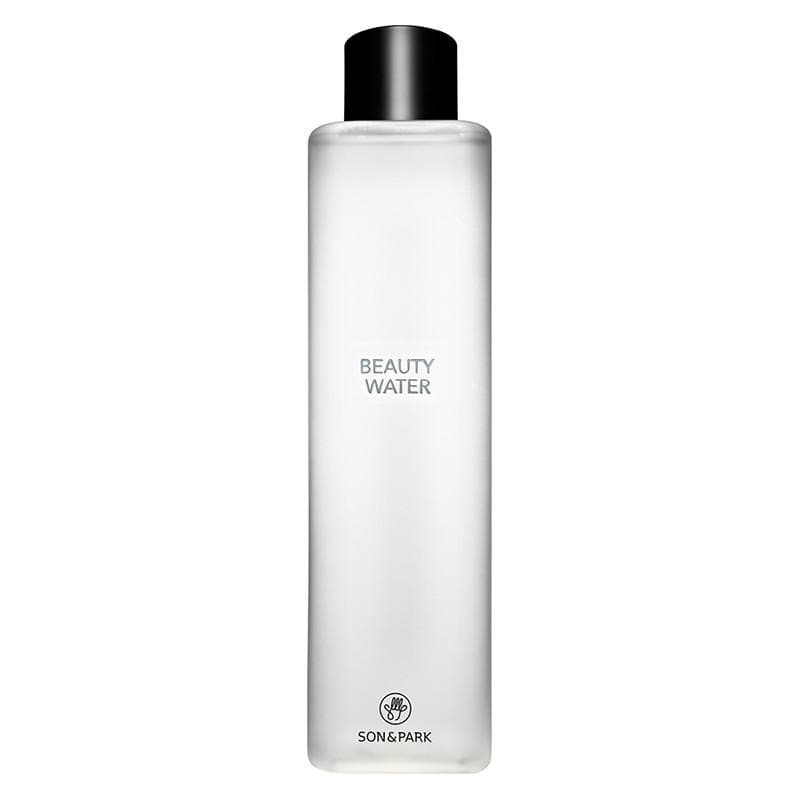 A life-changing, multi-tasking toner, it can also be used as a primer and cleansing water. 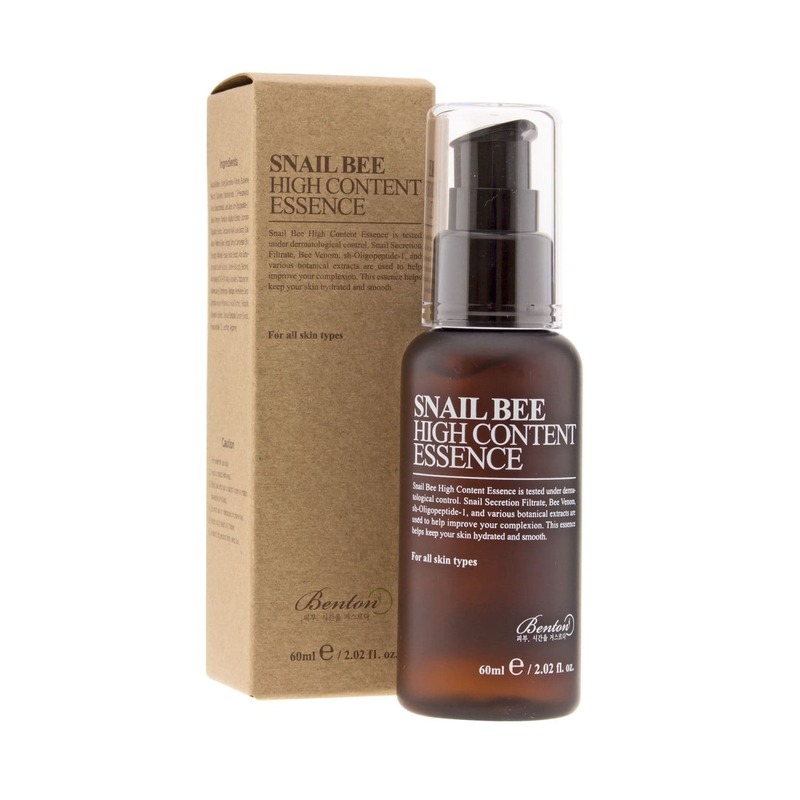 It creates a clean base, and can also act as a gentle exfoliant. It features lavender water, rose water, and orange fruit extract, all of which help hydrate the skin, and willow bark and papaya extract, which reveal a brighter skin tone. It may contains 90 percent slime instead of water, but it is a holy grail essence that’s perfect for acne-prone skin. It also tightens and brightens, and even treats early signs of wrinkles. 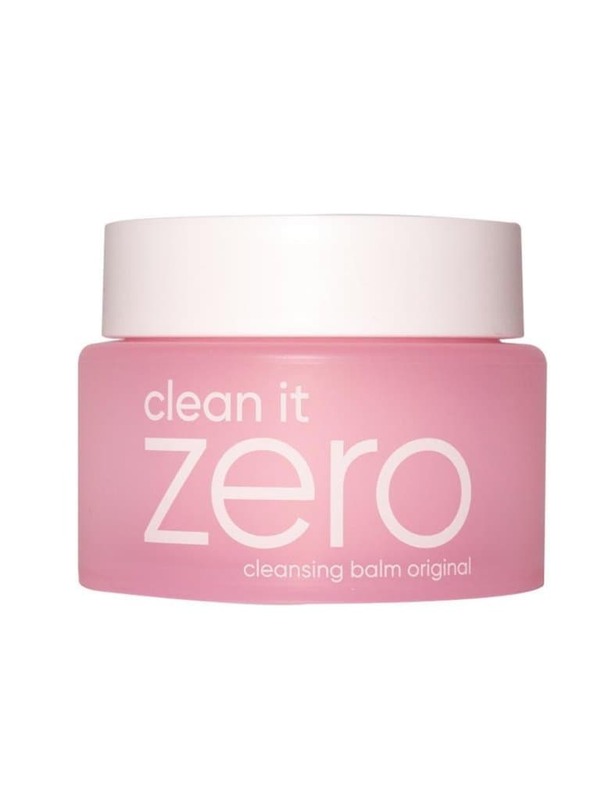 Known to reduce blackheads and excess sebum, all the while hydrating the skin, this one contains four percent BHAs that clean pores and exfoliate. With Betaine salicylate as its main active ingredient, this lightweight, anti-acne serum keeps your skin bright and clear. 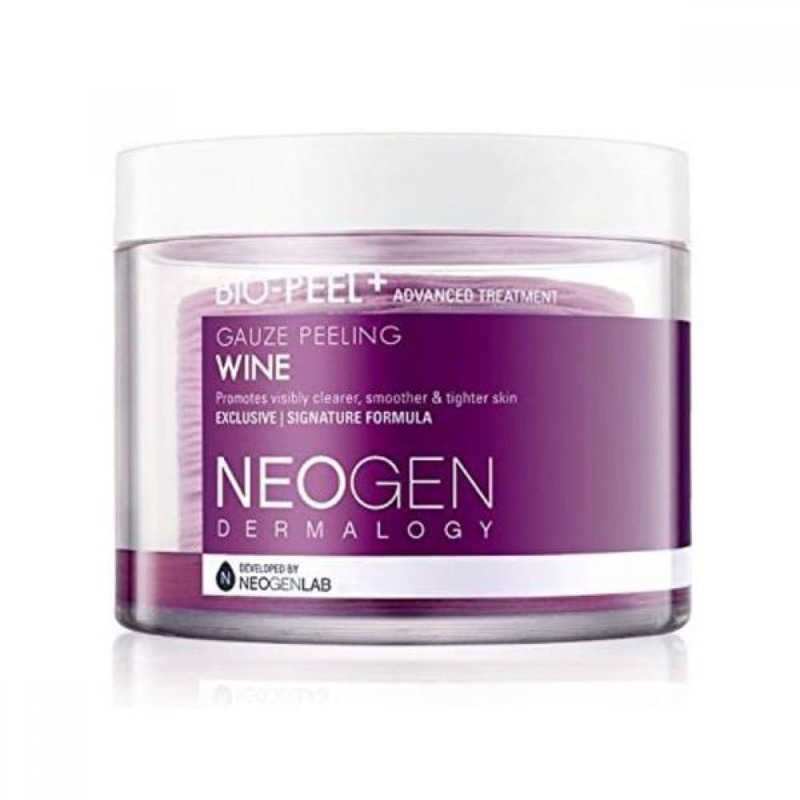 They call it wine without the extra calories for a reason because this exfoliator comes with 30 single-use pads that provide gentle exfoliation of dead skin cells and impurities. 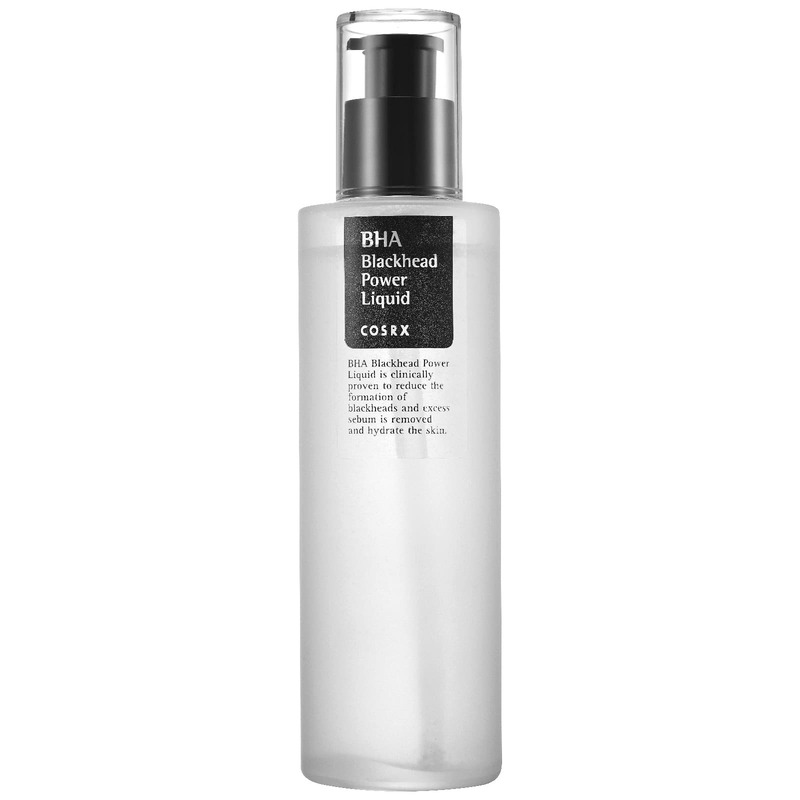 It also contains lactic acid that cleans out pores. The star here is, of course, Resveratrol, which comes from red wine and helps contain pigmentation. 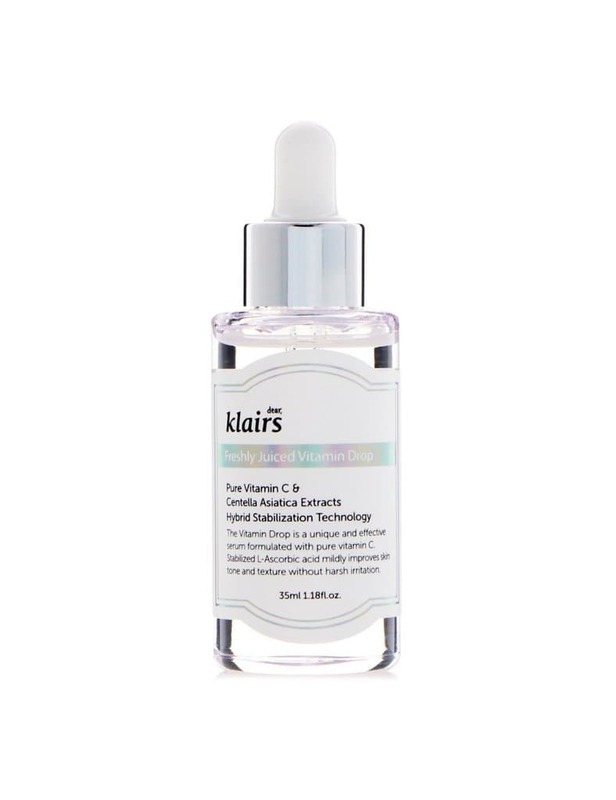 This is one of the best Vitamin C products ever – it features ingredients that are safe and non-irritating. It contains five percent ascorbic acid and makes sure your brown spots and pigmentation are taken care of. 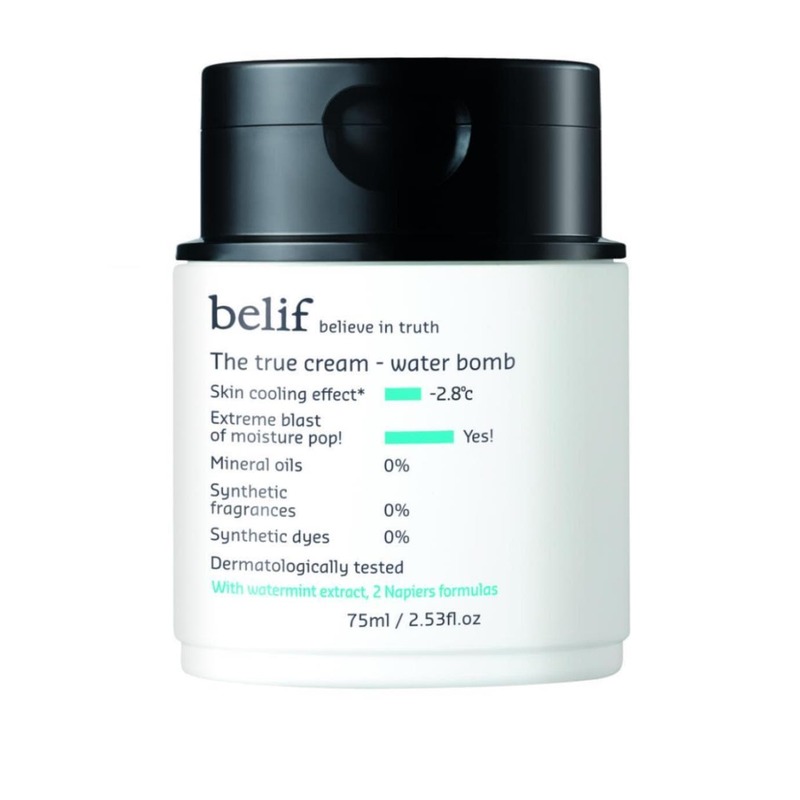 Formulated with fresh water mint extract and lighter than air, the True Cream Water Bomb makes sure your skin gets its dose of moisture. 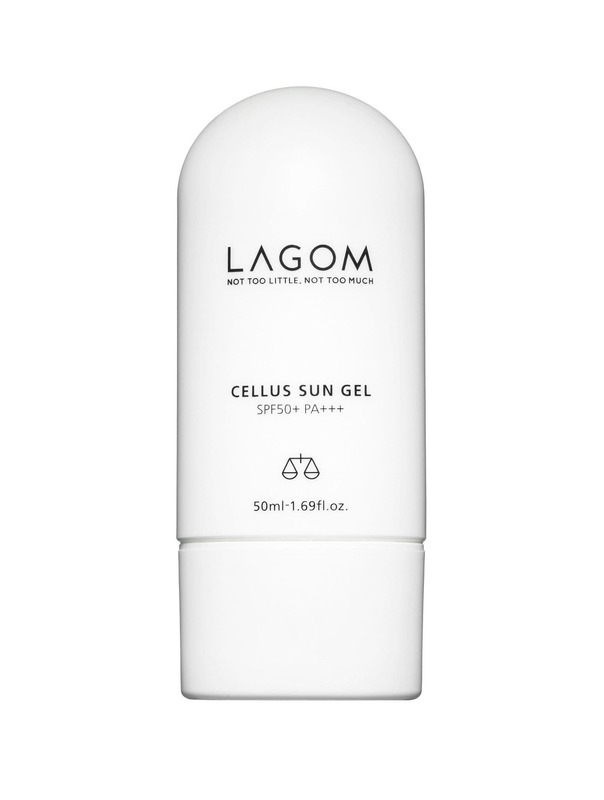 It also balances skin hydration and oil secretion levels, making you look even-toned and clear. 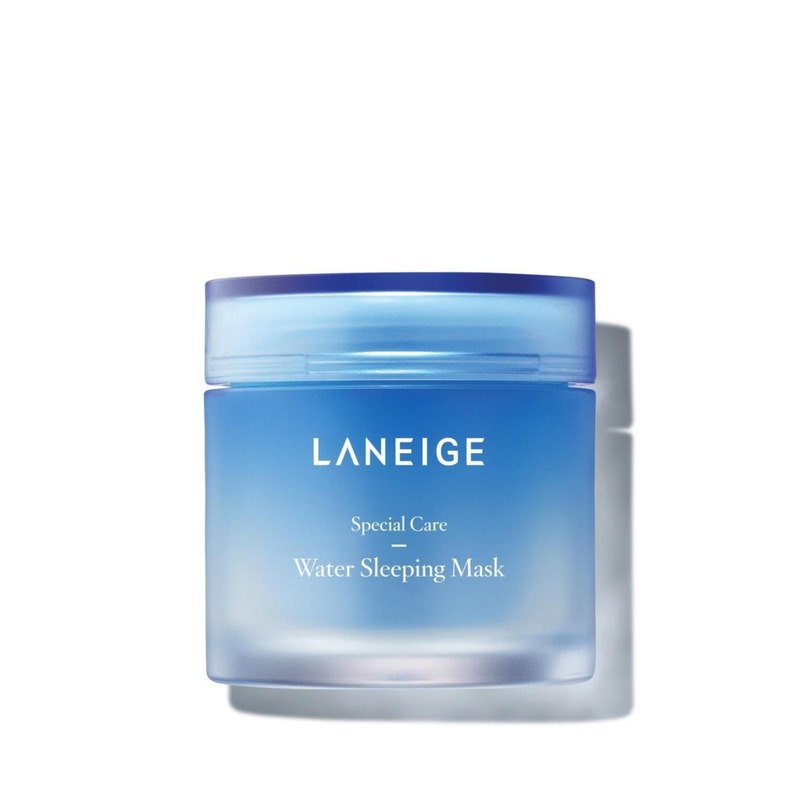 An overnight mask, it comes with a sleep-tox purifying effect and an aromatic sleep scent that helps you relax. Infused with orange flower, rose, and sandalwood, it penetrates the skin while you sleep to deeply hydrate. This offering doesn’t leave a white cast, comes with a matte finish, and is lightweight and easy on the skin.